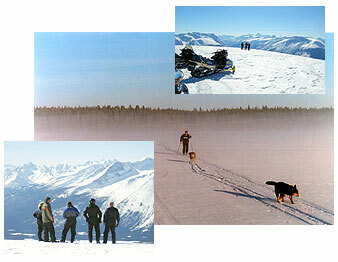 Winter at Escott Bay Resort and the Chilcotin means fun. 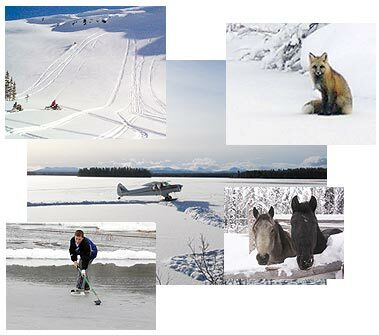 There are miles of groomed cross-country ski trails and rental equipment if you need it. 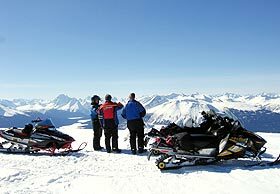 For the snowmobilers, there are miles of exploring and riding available in the surrounding mountains. 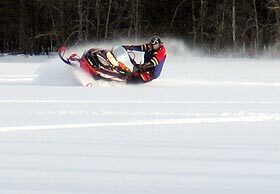 Bring your machine and enjoy snowmobiling at its finest.